I'm an IT professional with a profound interest in technology and home networking, I currently write a tutorial-based blog titled Computing, originally for porting Apple's OS X to PC hardware. Since I started the blog, popularity of the "hackint0sh" project has grown so I find myself writing about computer issues that can't be found via a Google search. 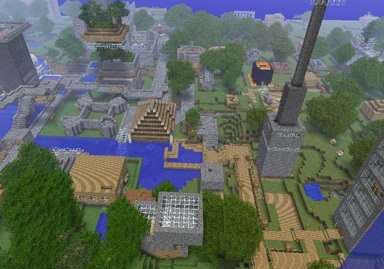 I also host servers for games such as Minecraft, Terreria, and a multimedia Plex server. I offer a range of solutions for IT services such as cloud storage and consultation, I am also available as an IT contractor, contact me below if you are looking for a solution for your business! These are some of my best expertise. I've had experience with 3D animation, data entry, web development, network administration, repair, sales, technical support, security, technical writing, and a little web design. I've deployed several networks for home users and small businesses alike, if you're looking for the resources to deploy a fully operational and secure network, I can help get you started by scoping out and deploying the hardware and software necessary for your environment. If your small business needs an IT contractor to monitor and protect your network remotely, I have acquired valuable software over the years which helps me remotely diagnose and keep an eye on networks, I currently have a couple clients and would love to expand my presence. I can pentest your network and ensure that basic security is enforced and there are no obvious security risks, I have connections with certified security professionals if you are interested in beefing up the security of your network, they will work with me to help provide you with the security you desire. I have a long history of doing small jobs for customers such as removing viruses, cleaning up applications, optimizing performance, providing software protection, managing desktops, and diagnosing and fixing broken hardware, I built a business for myself on Kijiji to help me through college, I still provide these services and with my premium software provided by Dameware, I can extend these services to remote administration and proactive monitoring. 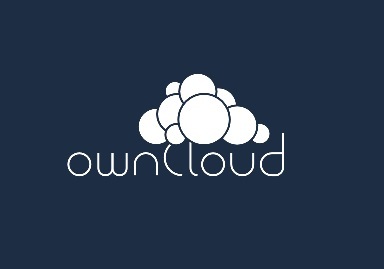 I am currently partnered with some software companies that provide cloud-based backup solutions, I can provide you or your business with backup solutions at a fraction of the cost of housing the data physically ensuring a secure off-site backup of your company's most valuable assets. I have written several blogs over the past decade, previous to my current, I also wrote, 'Microsoft vs Apple' , 'The Best Smartphone OS' , and 'TOP Software' . 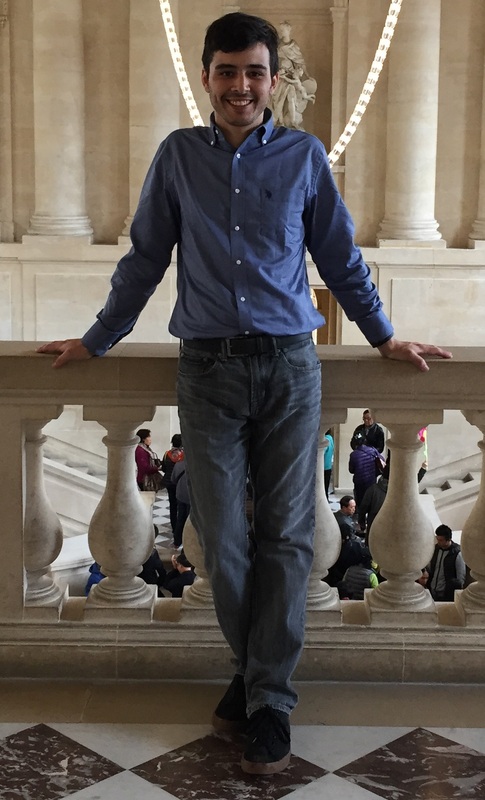 My experience with an array of computer software and hardware has provided me with resources to help businesses get started, if you are looking for help with registering a domain, email services, cloud storage, website design, analytic tools, or just need help picking the right software, I can help you make an informative decision. Join me on popular outlets. These are some of the things I enjoy to pass the time. Are you a fan of TV & Movies? 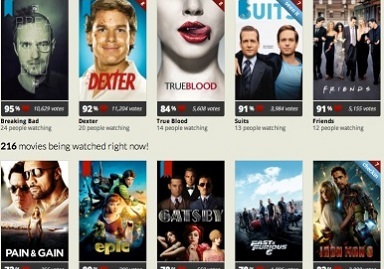 Trakt automatically scrobbles and keeps track of movie/episode play and playcounts in a social-multimedia experience! Are you looking for personal free storage? Send me an email in the inquiry field if you would like to use my 'Dropbox'-like service. Feel free to visit my server on Minecraft and join others in building upon it, or maybe you'd prefer Terreria, join me on 'jamesmorgan.ca'. Do you have any network-related questions? Looking for a specific service? Looking to host a server? Contact me.